Presenting the Shikisai U-Flex designed by the Finnish designer Mats Lönngren. 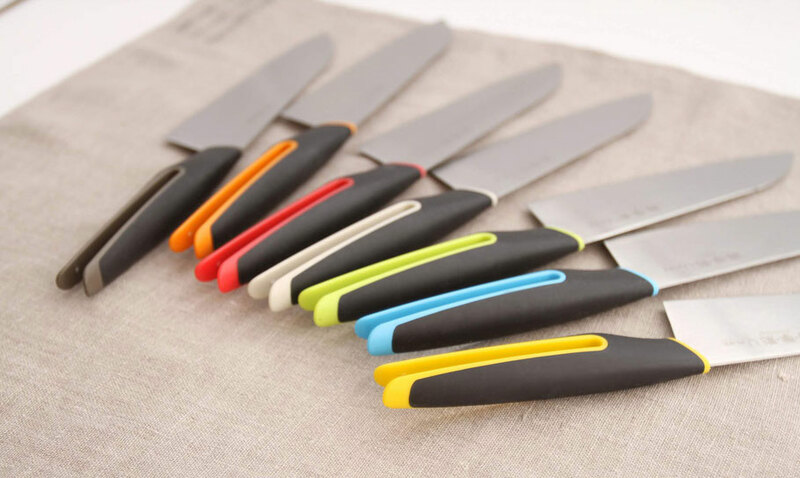 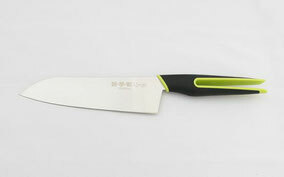 The grip style and color variations of these knives fully express the joy of the designer and are brimming with a sense of fun that will surely translate to an exciting and enjoyable time while you are cooking. 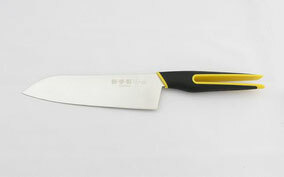 The distinctive U-shaped cushioned handle provides an extremely comfortable grip. 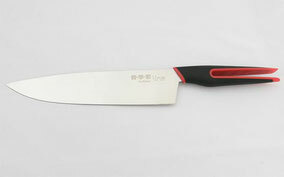 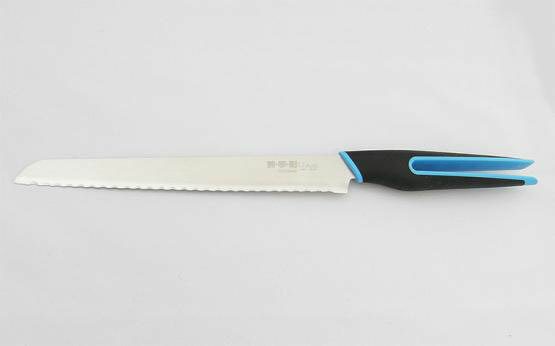 The knife is simple to care for as the blade has been specially treated to resist damage. The U Series, combining comfortable use and stylish design, can be easily used by everyone from children to adults.